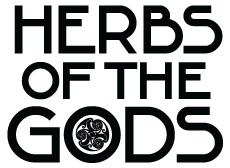 Devil’s claw is a veritable cure-all, and has long been known as a medicinal plant, with the San of the Kalahari having used it first. The root or tuber is considered medicinal and is preferred by herbalists because of its high concentration of the beneficial component harpagoside. 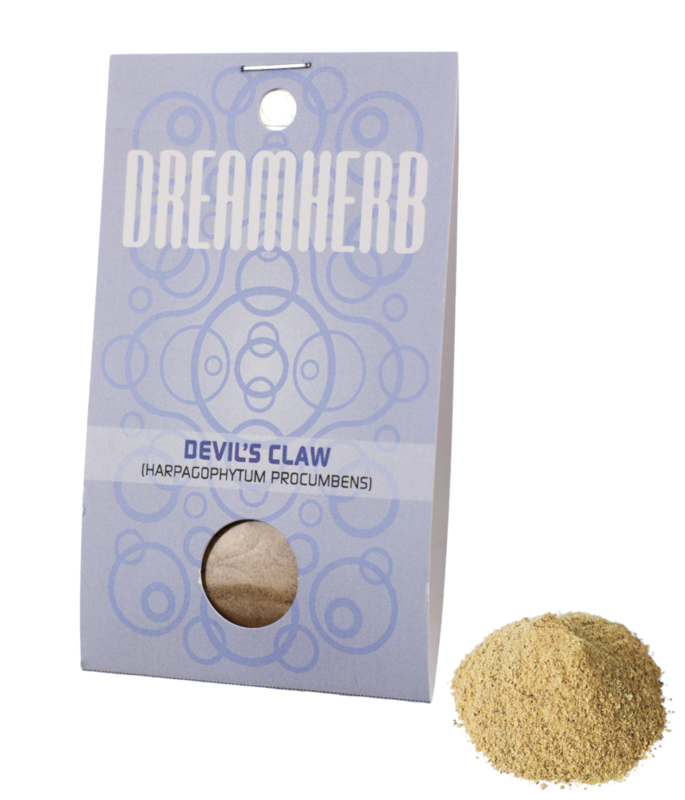 Recent studies show very good results with devils claw as an analgesic (pain-reliever). The plant is commonly used to treat rheumatism and arthritis, and as a general health tonic. Infusions of the dried root are used as a cure for digestive disorders and as a tonic in lack of appetite. It is also taken as an analgesic, especially during pregnancy, and the treatment continued after labour. An ointment is made from the root material which is applied to sores, ulcers and boils. Also used for cleaning the body from waste and toxic by-products of the metabolism.